Take control of your music with the beautifully simple CarTunes. We also have a document scanning app that’s perfect for the business traveler, and an app for timing anything and everything. 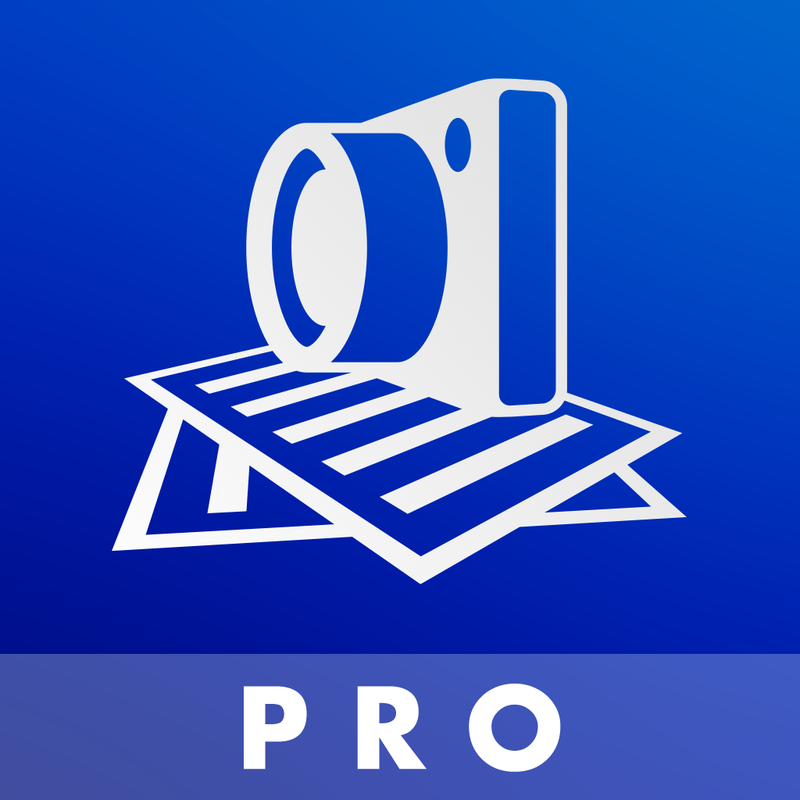 SharpScan Pro: rapidly scan multipage documents into clean PDF on the go ($0.99 → Free, 6.2 MB): This document scanning app is perfect for the business traveler. You’re able to scan a single page or multiple pages at a time. The app features built-in image stabilization to ensure you always get the perfect shot. You can then allow the app to automatically detect the edges of your document or you can crop it down manually. Documents can be rotated and processed as colored or black and white images. Completed scans can be shared as PDFs or images via email or uploaded to Dropbox. SharpScan Pro: rapidly scan multipage documents into clean PDF on the go is available for free today only (11/23). It has a 4.5-star rating with a total of 12 ratings. 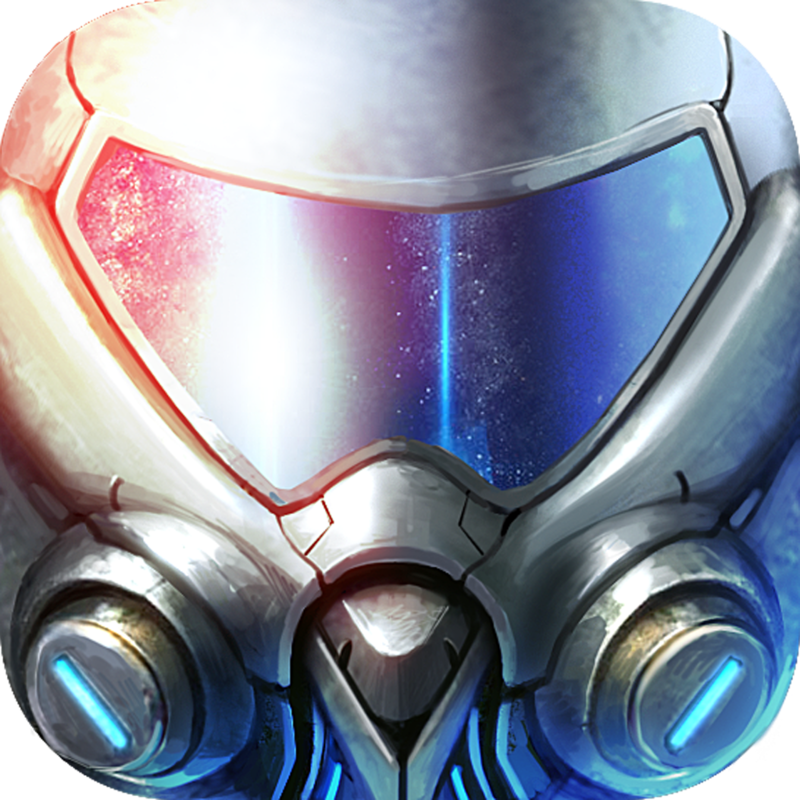 Galaxy Legend ($19.99 → Free, 44.4 MB): Today Only: Get $20 worth of in-app purchase items including 100,000 units of galactonite, 500 credits, and 500 tech points for free! The year is 2841. A new chapter in human history is about to begin as we further our reach across the universe. It’s up to you as the commander of a galactic outpost to expand your power by wiping out space pirates, aliens, and other enemy outposts. You’re able to duel with AI controlled opponents along with other players from around the world in a vast galactic battlefield. Then upgrade your starships with the credits earned during battle to keep your enemies at bay. You’re also able to form alliances with friends and develop strategies through the in-game chat system. Galaxy Legend is available for free today only (11/23). It has a 4.5-star rating with a total of 539 ratings. Voice Translator - Pro Speech Translate ($1.99 → Free, 32.5 MB): Speak another language without any knowledge of it with this utility app. Choose the languages you want your voice translated from and to. Then speak into your mic and the app will automatically translate your words into text and speak them aloud. The voice recognition confidence level is displayed within the body of translated text as well. The app also includes the ability to manually enter text, the ability to share translated text, support for 25 languages, and speech detection. 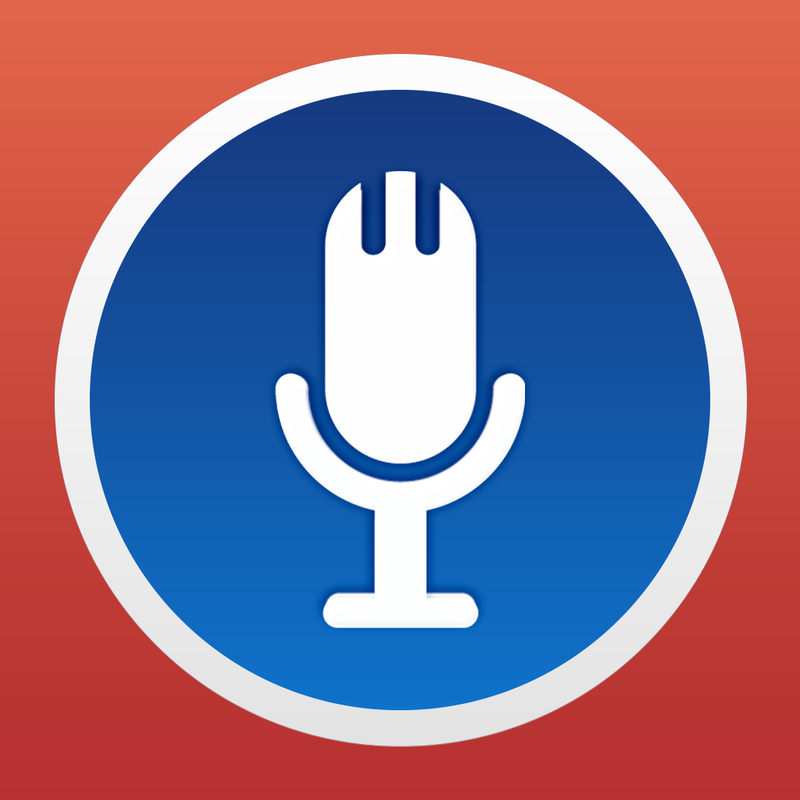 Voice Translator - Pro Speech Translate is available for free for a limited time. It has a 5-star rating with a total of 5 ratings. CarTunes Music Player ($4.99 → Free, 582.3 KB): A beautifully simple app that allows you to control every aspect of your music listening experience via gestures. You can tap to play and pause your music, swipe left and right to change tracks, swipe up and down to change volume, swipe with two fingers to shuffle, pinch to play the current album, and even swipe down with two fingers to tweet what you're listening to. The app also includes full-screen album artwork, colors and visuals that adapt to your music, and background audio support. 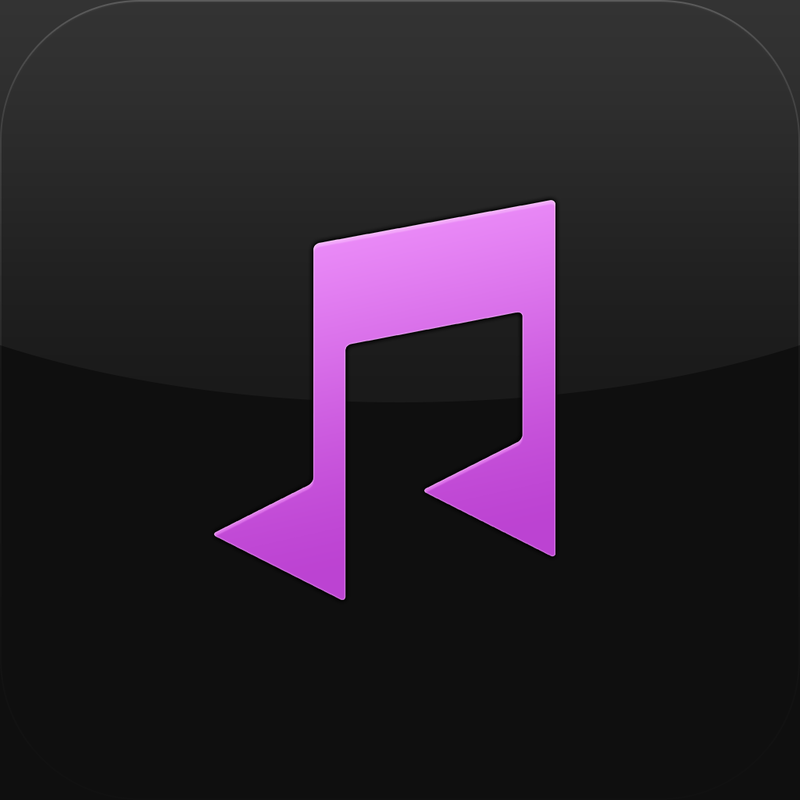 CarTunes Music Player is available for free for a limited time. It has a 4.5-star rating with a total of 4180 ratings. Zoo Train ($1.99 → Free, 57.1 MB): A bundle of educational games that feature two things kids love: animals and trains! Designed for toddlers and preschoolers, this collection of mini-games will help your child work on word construction, musical scale and note recognition, discovering patterns and recognizing shapes, and memorizing the alphabet. A reward-based sticker system keeps your child motivated throughout, and the fun music and sound effects help keep them engaged. Zoo Train is available for free today only (11/23). It has a 4-star rating with a total of 919 ratings. Timer Professional - Time as many things as you want! ($1.99 → Free, 437.7 KB): Whether you’re running laps or cooking a Thanksgiving feast, this timer app will come in handy. It’s probably the most simple and effective timer you’ll ever use. You’re able to create as many timers as you can handle and have them all running at once. A progress bar underneath each timer helps you get a quick idea of how much time you have left. Timers are able to run in the background and will alert you separately when finished. They can also be paused, canceled, and deleted at any time. The app supports durations up to 59:59:59. Timer Professional - Time as many things as you want! is available for free for a limited time. It has a 4.5-star rating with a total of 13 ratings. 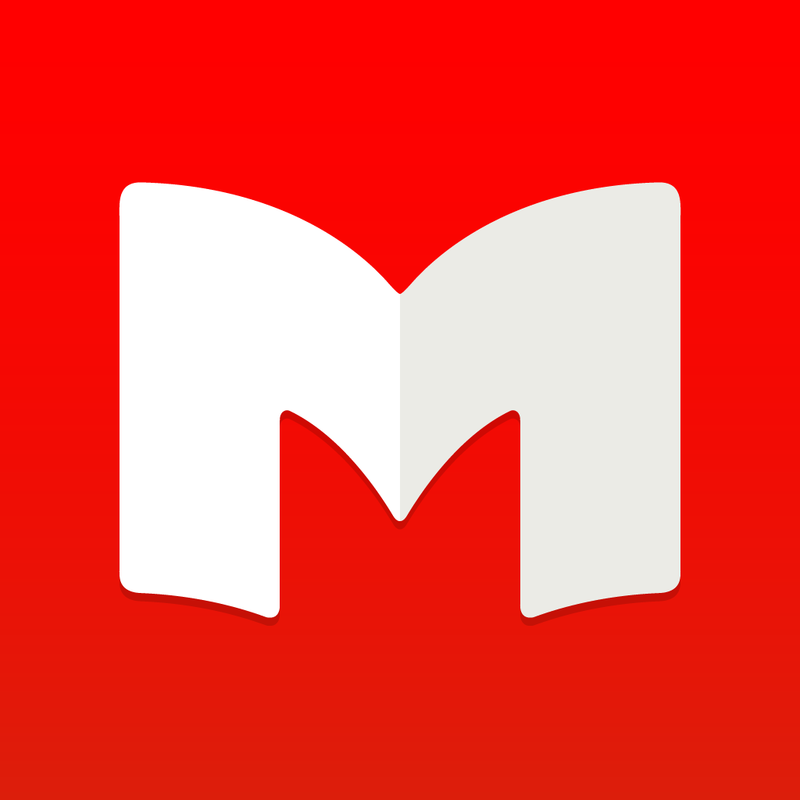 Marvin - eBook reader for epub ($4.99 → Free, 22.8 MB): Enjoy your books to the fullest with this slick eBook reader. If you’re into DRM-free books, you’re going to love Marvin. It allows you to open any DRM-free EPUB book from the web, stored on your computer, or stored in Dropbox. Your books can be sorted by title, author, series and number, date added, or last opened. Marvin is absolutely loaded with book formatting and customization options, providing you with the perfect reading experience every time. 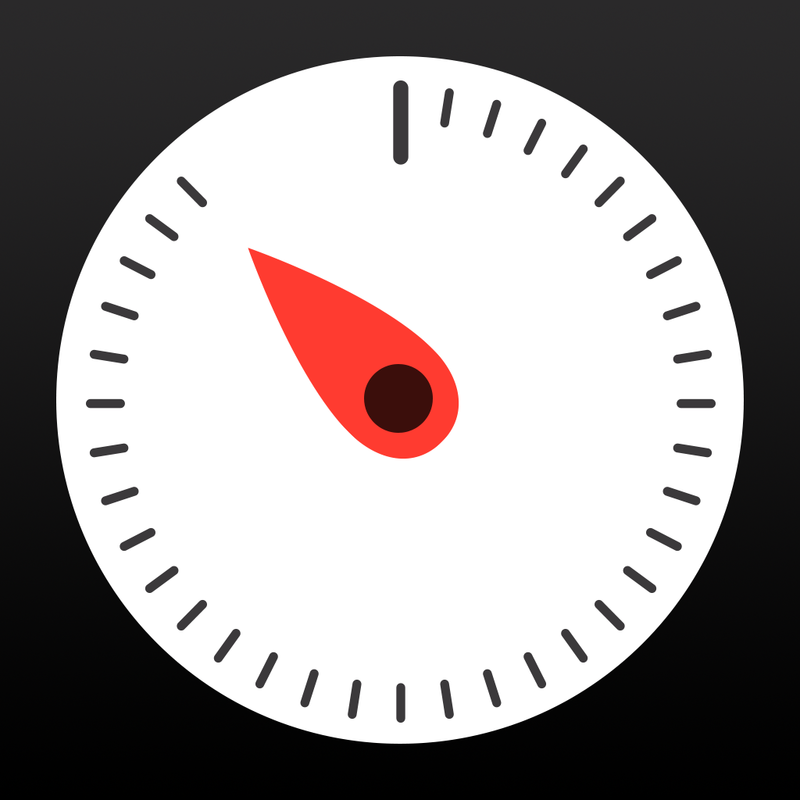 The app also includes a reading timer, annotation tools, the ability to create custom commands with presets, full search, and multiple sharing options. 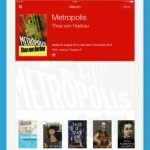 Marvin - eBook reader for epub is available for free for a limited time. It has a 5-star rating with a total of 43 ratings. flippi game box vol. 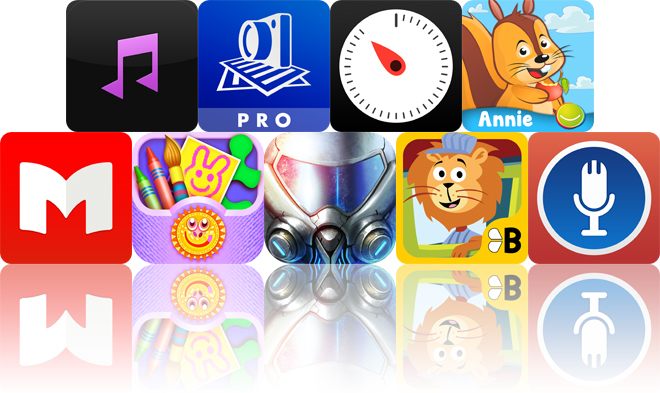 1 ($1.99 → Free, 43.7 MB): A collection of six entertaining activities for your child. 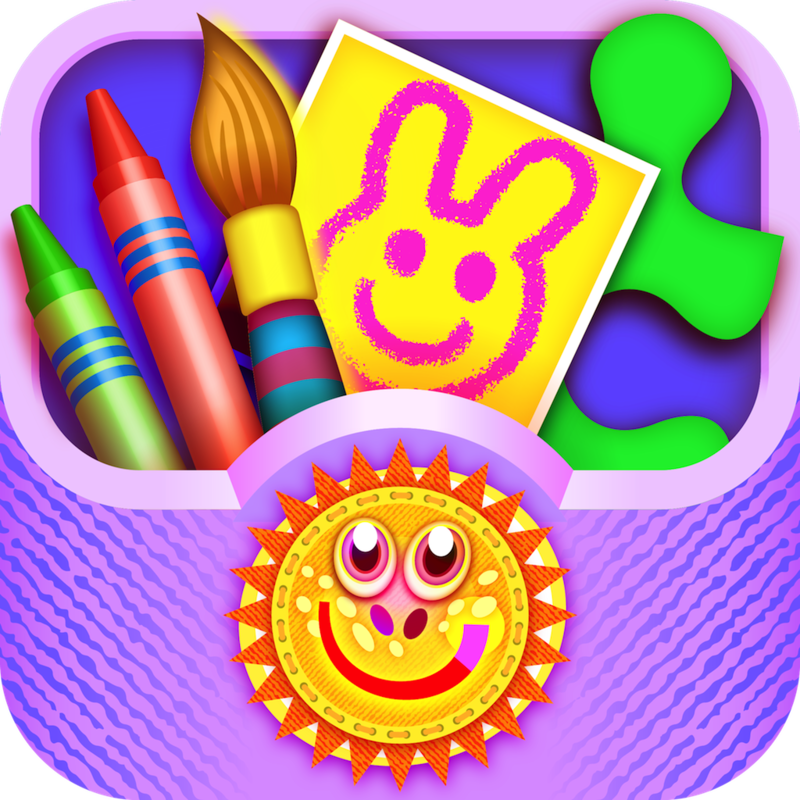 They’re able to color in pictures, complete jigsaw puzzles, recognize animal sounds, discover shapes, slide puzzle pieces into place, and match pairs. Each activity is loaded with different animals to interact with, multiple tools to choose from, various skill levels, and lots and lots of color! flippi game box vol. 1 is available for free today only (11/23). It has a 5-star rating with a total of 13 ratings. 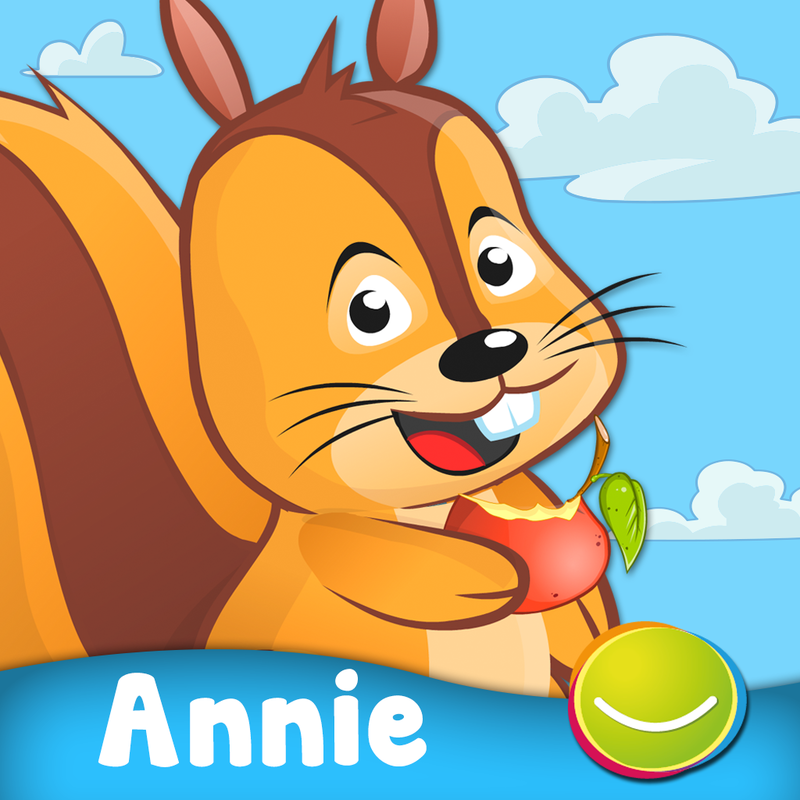 Annie's Picking Apples 2 : Learning Games ($2.99 → Free, 321.0 MB): Your child gets to help Annie pick some apples and make delicious pies in this educational game. They’re able to practice counting from one to 20 through picking and putting different colored apples into their appropriate baskets. They’re also able to work on their motor skills with jigsaw puzzles and practice logical sequences. The app includes 28 worlds to travel through, progressive difficulty in each level, performance tracking, and achievements to collect. Annie's Picking Apples 2 : Learning Games is available for free today only (11/23). It has a 5-star rating with a total of 10 ratings. Timer Professional - Time as many things as you want!